I'm Felicity. Training & Development consultant by day, quilter by night. Originally from Toronto, Canada, I moved to Vancouver, BC where I lived for 25 years until Summer 2016, when my family and I moved to Naramata in British Columbia's wine country. 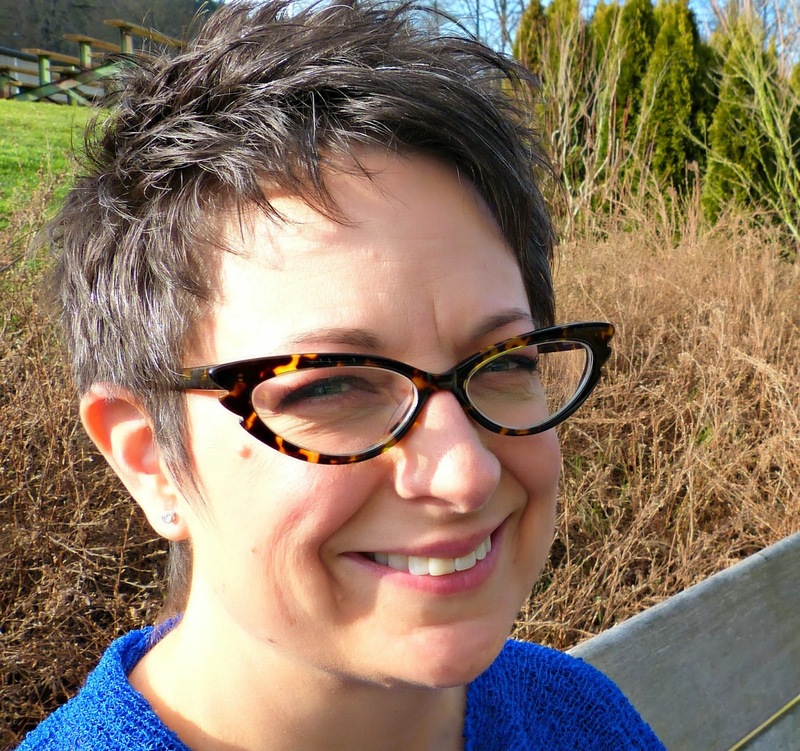 I've been quilting since 2001, but my interest and inspiration were rejuvenated when I discovered and joined the online modern quilting community. 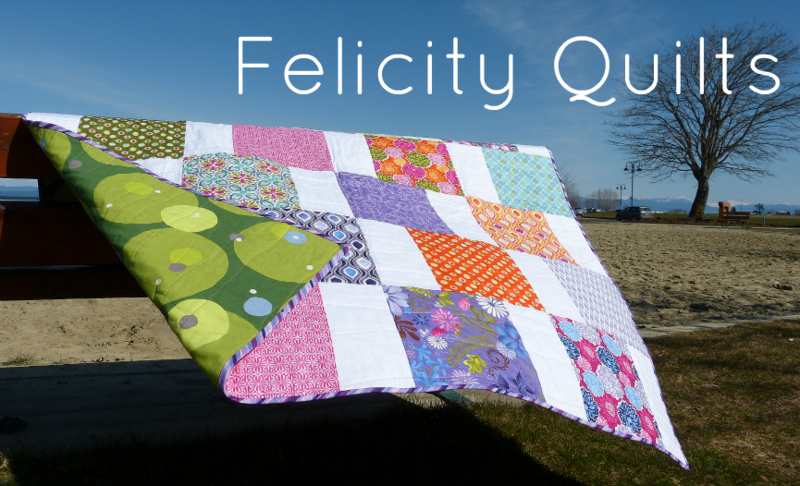 I blog sporadically and post most of my stuff on instagram, where you can find me as @felicityquilts.